Top-performing claims adjusters are an asset. They add value and complete quality work for insurance companies. Though, being a top-performing claims adjuster isn’t all about the numbers. It takes many skills to excel as an insurance adjuster. Here are 10 of them from Brady Dugan, organized into three broad categories: Reliability, people skills and competence. All great employees are reliable, but this is a quality that is especially important in claims adjusters. Finally, claims adjusters need to be competent at their job. 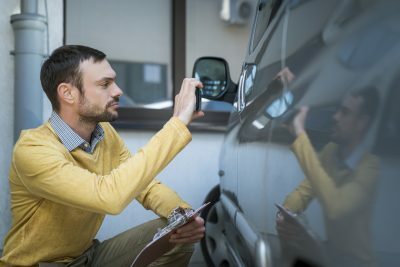 lot is demanded from claims adjusters, as is evidenced by this list of 10 qualities that the best insurance adjusters have. At Pilot, we’ve learned that these qualities in adjusters make the entire claims-processing process go smoothly and therefore look for these characteristics when hiring people to join our team.